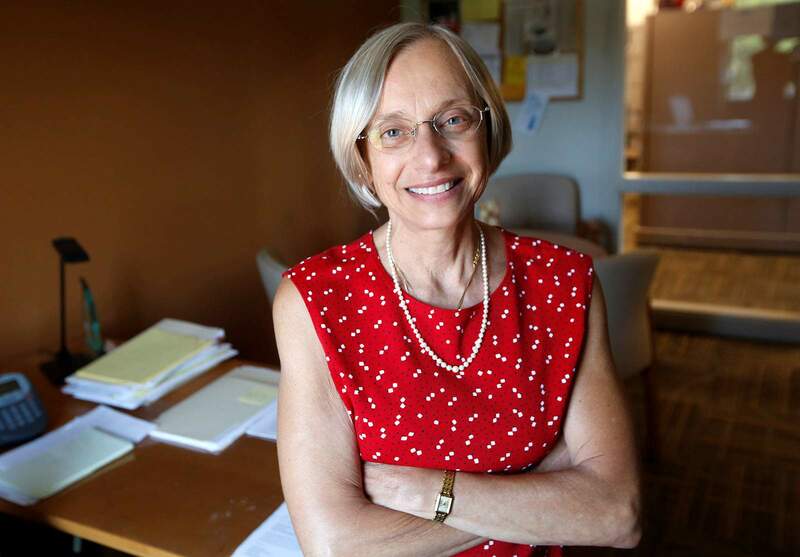 La Plata County will start its search for a new county manager after Joanne Spina, who took the job in 2017, retires in January after working for 30 years in the public sector. 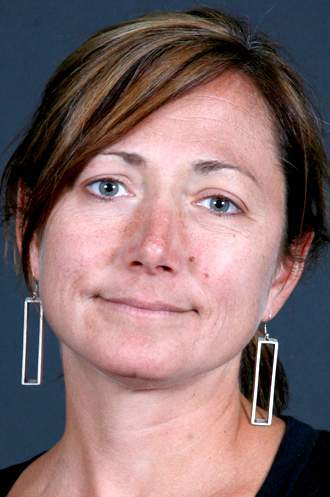 La Plata County’s search for a new county manager will begin in January. 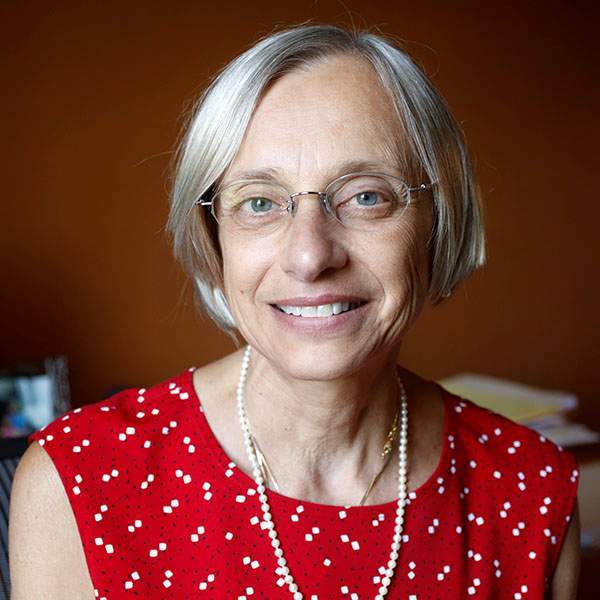 In September, current County Manager Joanne Spina announced her retirement, capping a 30-year career in the public sector. Spina’s retirement will take effect Jan. 2. Megan Graham, county spokeswoman, said commissioners will vote whether to appoint Assistant County Manager Chuck Stevens as interim manager at the Dec. 11 board meeting. Stevens’ role as interim manager would take effect Jan. 3. Then, the search is on. Graham said the search will be nationwide, then there will be a review of the candidates, who will go through an extensive interview process with commissioners, as well as other leaders in the county. At some point in the new year, a public reception will be held for finalists, she said. “It’s a multiphased search,” Graham said. The goal is to have someone selected as quickly as possible, but Graham said there’s not a scheduled date for when the county plans to hire a new manager. Should commissioners appoint Stevens to serve as interim manager, it will help keep the flow of county operations, Graham said. Stevens was named assistant manager in October 2017 and has been with the county since 2015. Before coming to La Plata County, Stevens served for 25 years in the U.S. Marine Corps as a senior leader. Spina, 62, had planned to retire at the end of 2017, when she was serving as assistant county manager. But when then-County Manager Joe Kerby announced in June 2017 that he was leaving to take a job in Oregon, Spina stepped up to help the county with the transition. Spina moved to Southwest Colorado in 1985 and, ever since, has worked at some level of La Plata County government. La Plata County’s next manager will enter at a time when the county is continuing to face budget woes tied to the downturn of the oil and gas industry in the region. Since 2010, the county’s property tax revenue has declined 50 percent – from $29.4 million to $14.9 million in 2018 – as a result of oil and gas prices dropping and less product being extracted. The fall has resulted in the county having less money for its operating budget, and as a result, it has cut a number of services, staff and maintenance projects, such as improving roads. But Spina said despite these struggles, the position is likely to draw quality candidates. La Plata County has about 450 employees and an operating budget of about $70 million. 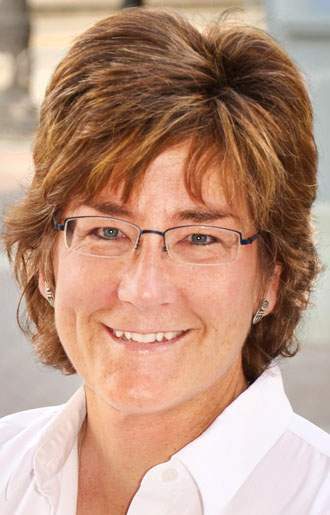 La Plata County Commissioner Gwen Lachelt said the board wants a candidate who is willing to commit to the job and help get La Plata County on the right track financially. Graham said there will be a retirement party open to the public for Spina from 4 to 6 p.m. Jan. 2 at the County Administration Building, 1101 East Second Ave. The event will also honor three other retiring employees: Craig Larson, assessor; Mark McKibben, general services director; and Sheila Casey, director of Senior Services. A reception for Spina will be held at the Durango Arts Center at 7:30 p.m. Dec. 12. That event requires an RSVP, and those interested in attending can call (858) 774-7084. In the meantime, Spina is still working away.